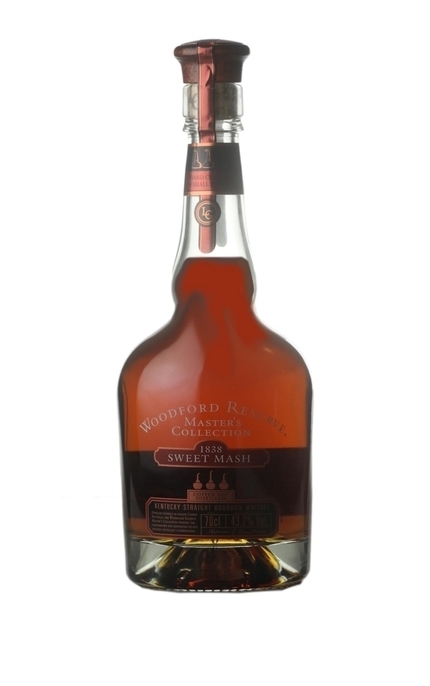 Released in 2007, this ‘Sweet Mash’ is the third offering in Woodford Reserve’s Master’s Collection and is another one-time-only recreation of a most unusual whiskey. 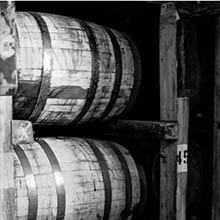 The sour mash process became the norm for the production of bourbon in the mid 1800s as it reduces variation between batches. 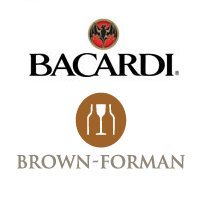 A proportion of each fermented mash is ‘set back’ and added to the next mash. This reduces the pH of the mash, making it more acidic than it would otherwise be. In this sweet mash fermentation there was no souring/setback added. 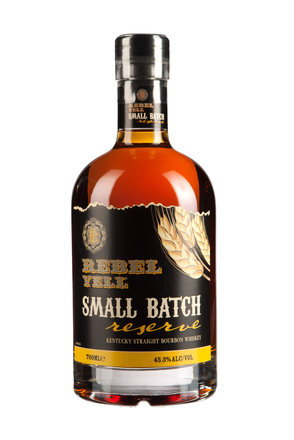 This raised the pH of the Woodford Reserve mash by nearly one full point from its usual (soured) 5.6 to (a sweet) 6.4. For the non-chemists, 7.0 is neutral, hence this mash was far less acidic. The higher pH level stresses the yeast leading to the creation of more congeners so accentuating fruitier flavours within the mash. Clear, dark amber with a hint of orange. Fruity nose with new leather and wafts of maple syrup. 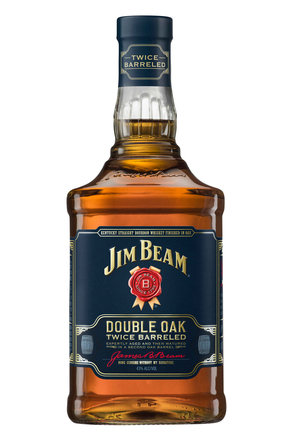 Starts sweet with fruity notes of apple, pear and maple syrup. 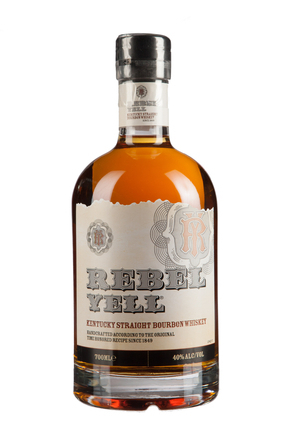 Notes of buttery corn with nutmeg and cinnamon spice emerge. Clean white pepper and vanilla finish.